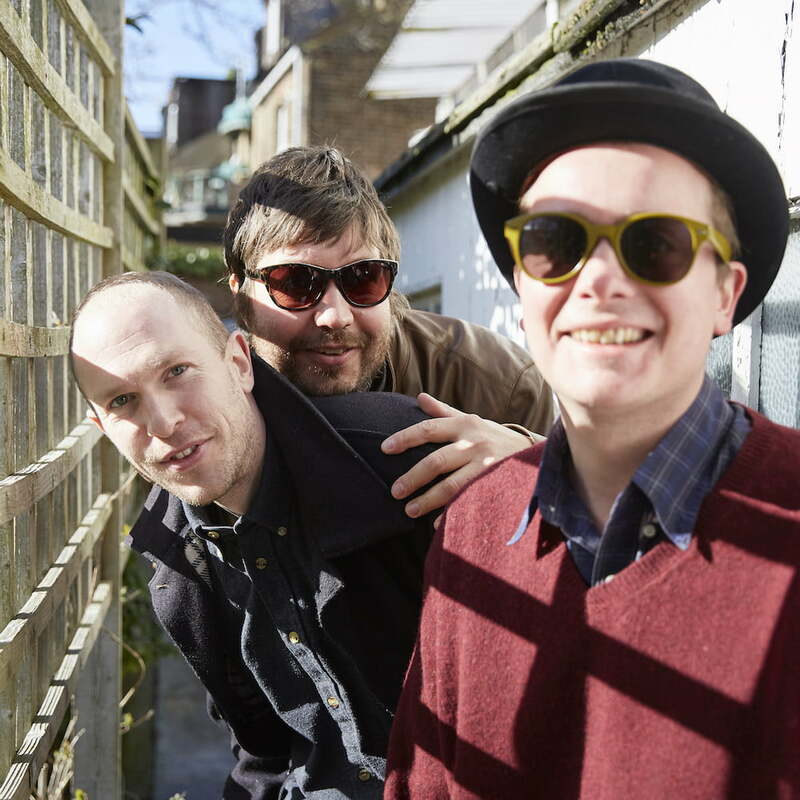 "It's both epic and frivolous, rather like a gravitas-free Bad Seeds"
The Wave Pictures come to Edinburgh in celebration of their promised second album of the year, Look Inside Your Heart – a warm, joyous record celebrating friendship, happiness and drunken party times. Like the first album they released in 2018, the more contemplative Brushes With Happiness, this one was recorded late at night whilst inebriated back at the tiny Booze Cube Studio in Stoke Newington, live to reel-to-reel tape with no computers of any kind. 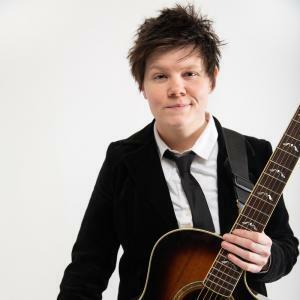 The album is peppered with giggles and chatter, which adds a sense of spontaneity and place. 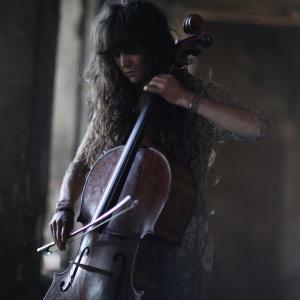 Mūm’s Gyða Valtýsdottir brings her new project Epicycle to The Dissection Room in February 2019. 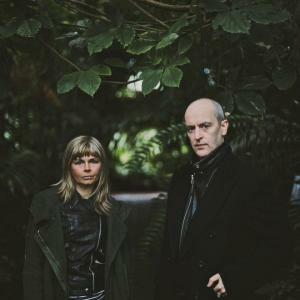 Iconic, playful and totally catchy, The Vaselines play Summerhall for Independent Venue Week. See Kurt Cobain’s ‘favourite songwriters in the world’ live.